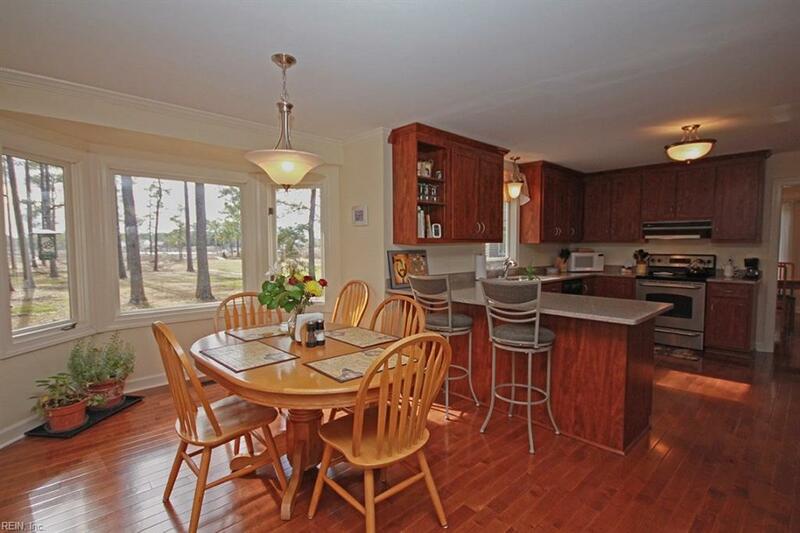 Welcome to 113 N. Lawson Rd in the well sought out waterfront community of Poquoson VA-This newly remodeled waterfront home has it all - from beautiful deep water access to a resort-style feel master suite/master bath getaway - the homeowners took their time and great pride to do the renovations right. 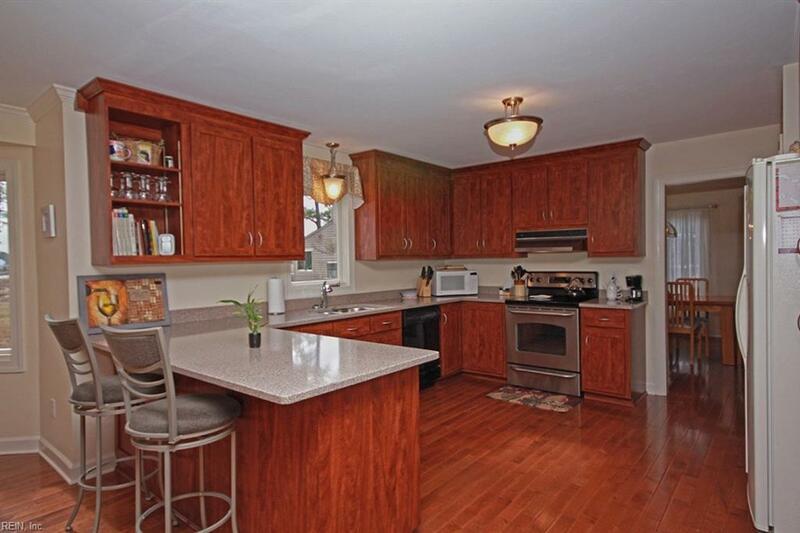 First off, this home is tucked away on Bennetts Creek. Just drive up your long welcoming drive way. Beautiful majestic pine trees align the lush 2 acre property. When you enter the entry way you can see the picturesque water view through the breakfast area window. 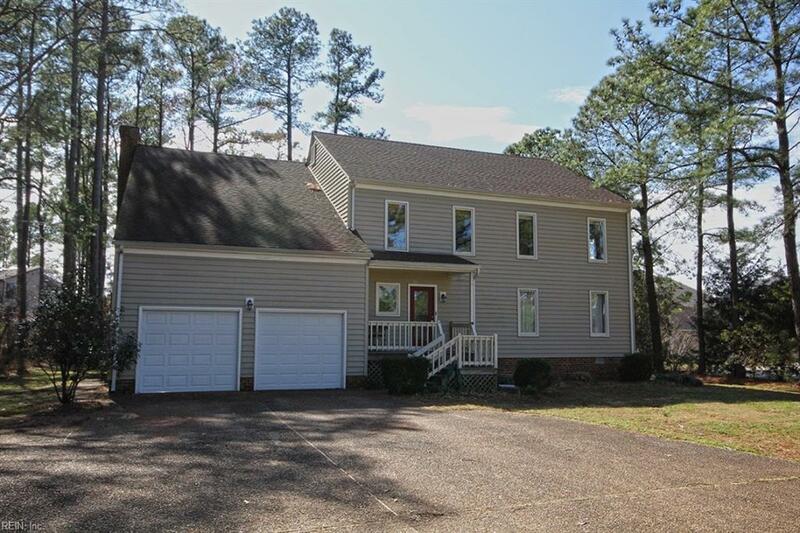 Gleaming cherry hardwood floors throughout the first floor.The formal living, dining, and family rooms are huge and great for entertaining. 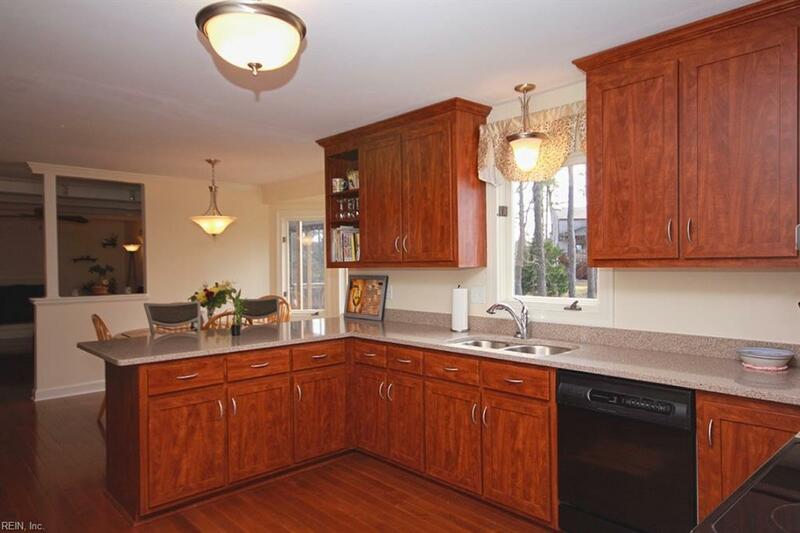 The newly updated kitchen is open and beautiful with quartz countertops & stainless steel appliances. The master suite is grand and has it's own deck - the walk-in closet is a lady or guy's dream. The community, schools and near-by neighbors are fantastic - Call to see!